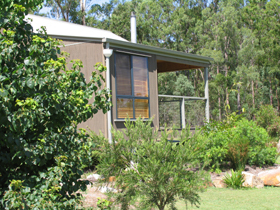 Cottages located in Central Rathdowney, Queensland. 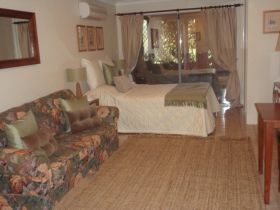 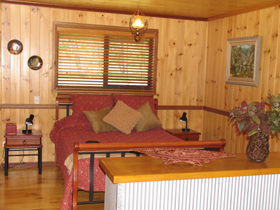 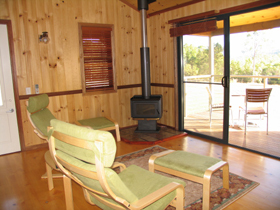 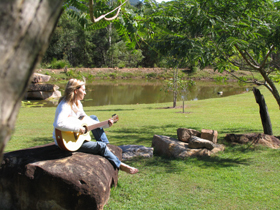 Tuckeroo...the perfect Scenic Rim escape designed exclusively for couples! 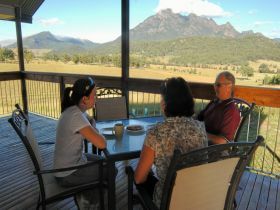 Discover Mt Barney and Mt Maroon with Tuckeroo Cottages and Gardens hidden away in the spectacular Heart of the Scenic Rim.